Ice-cream parties may not be the answer to all of life’s problems, but they sure can be a start. 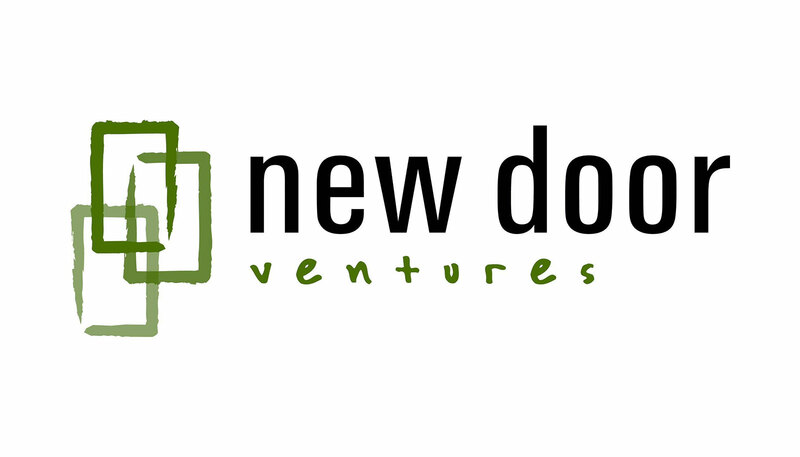 That’s according to New Door Ventures, which started organizing surprise ice-cream parties to lift the spirits of the young people in its job-training internship program. The nonprofit learned through a Listen for Good survey last year that some participants were losing steam eight or nine weeks into the 14-week program, while others were discouraged because, by that juncture, their case managers were splitting time with new participants just starting out. “We wanted to reinforce the relationships between the young people and their case managers, let them reconnect, celebrate together that they’ve made it this far,” says Mark Cole, New Door’s chief operating officer. The results of the survey led to other changes, too. The group hired an additional case manager and shuffled schedules so that staff members now stay full time with one cohort of participants. New Door also regularly solicits suggestions from participants about ways to keep them more engaged. The youth have come up with ideas, such as holding workshops outdoors, going on field trips, and arranging off-site graduation ceremonies. 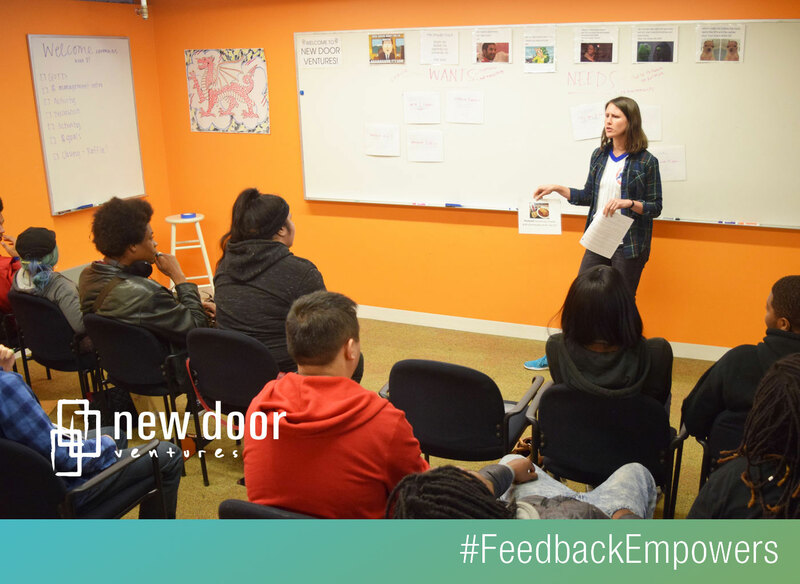 Maddie Deegan, a youth development specialist at New Door, says the survey and feedback process “lit a fire under us to more frequently check in with our youth,” and has led to ongoing conversations about how to make things better.